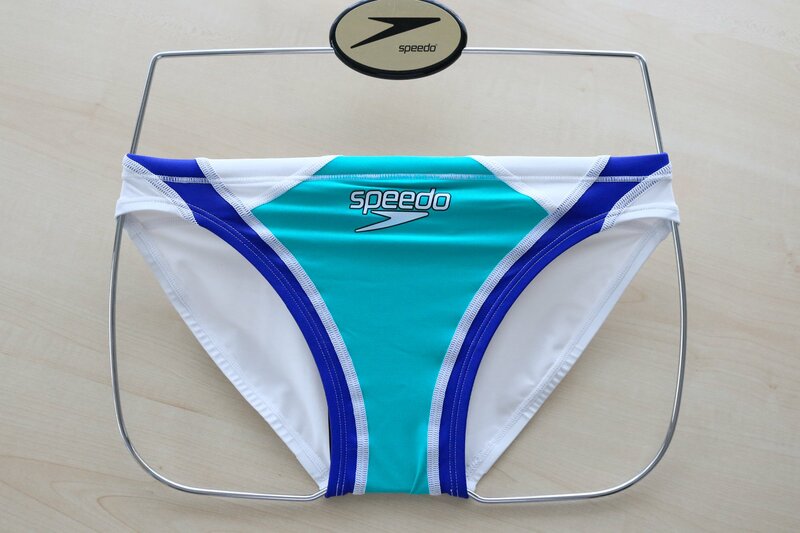 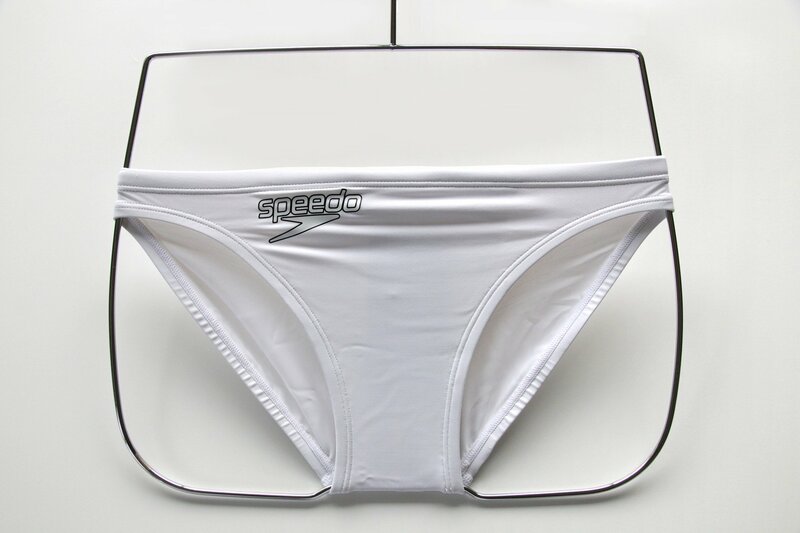 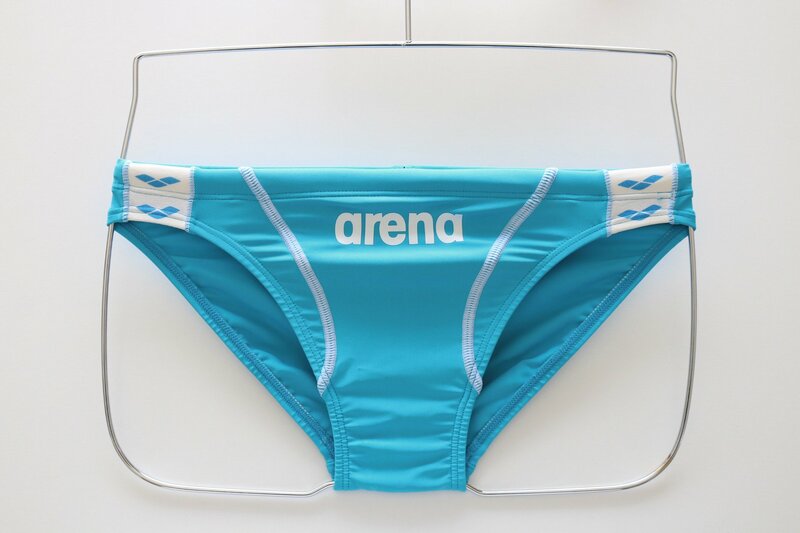 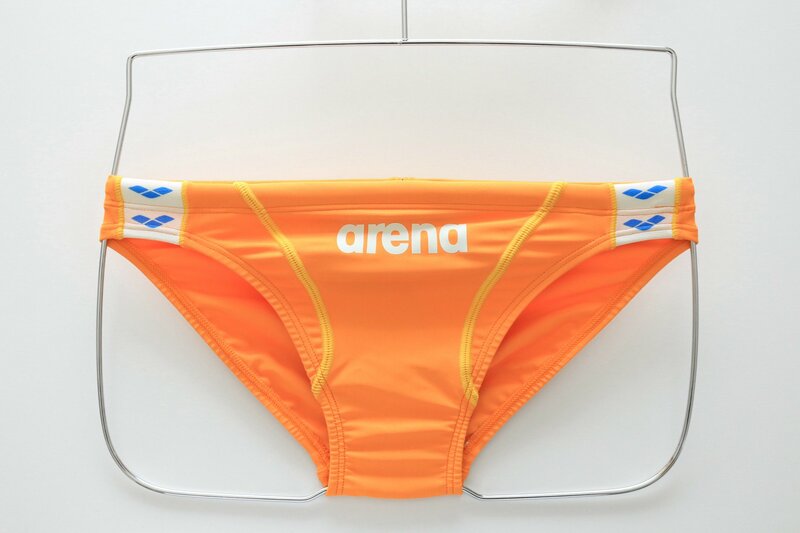 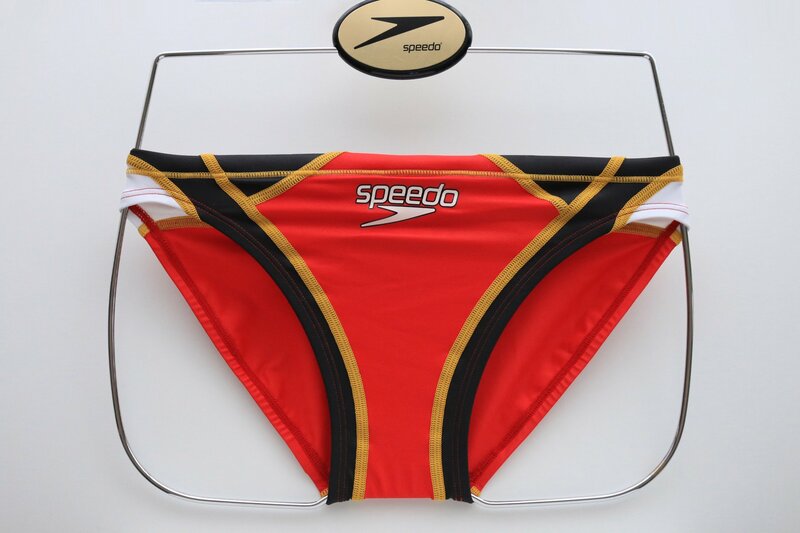 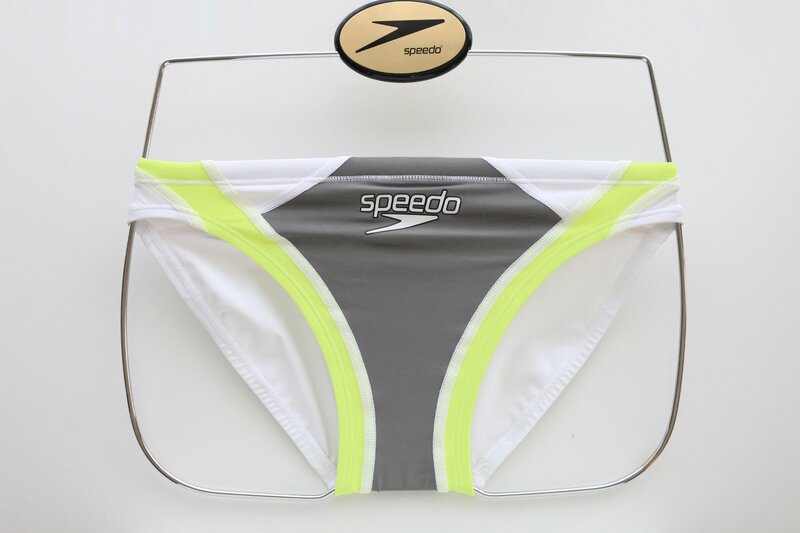 TOMSPORTS JAPAN - Competition Swimwear / Racing Swimsuits - Speedo, Arena, TYR, Asics, Mizuno Online Shop - We have many rare swimwear bespoked by Tomsports about Men's Bikini, Long Spats, Fullbody suit and Lady's High Leg Cut. 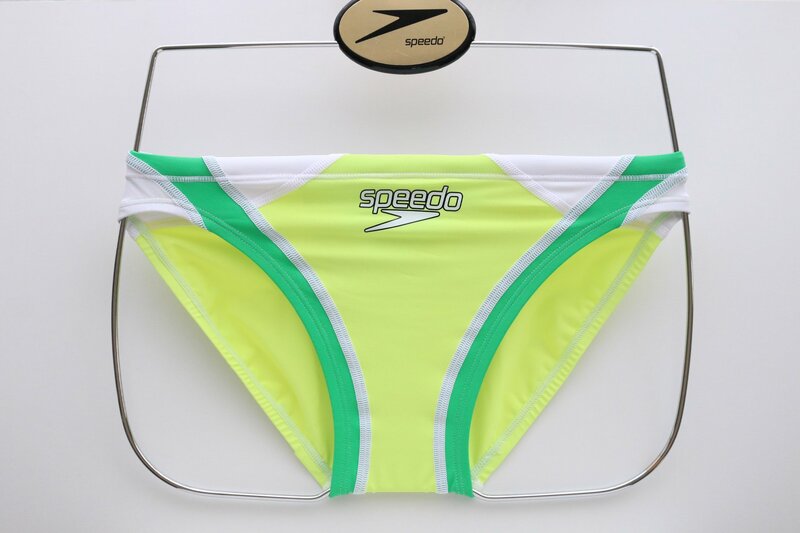 We have many rare swimwears bespoked about Men's Bikini, Long Spats, Fullbody suit and Lady's High Leg Cut. 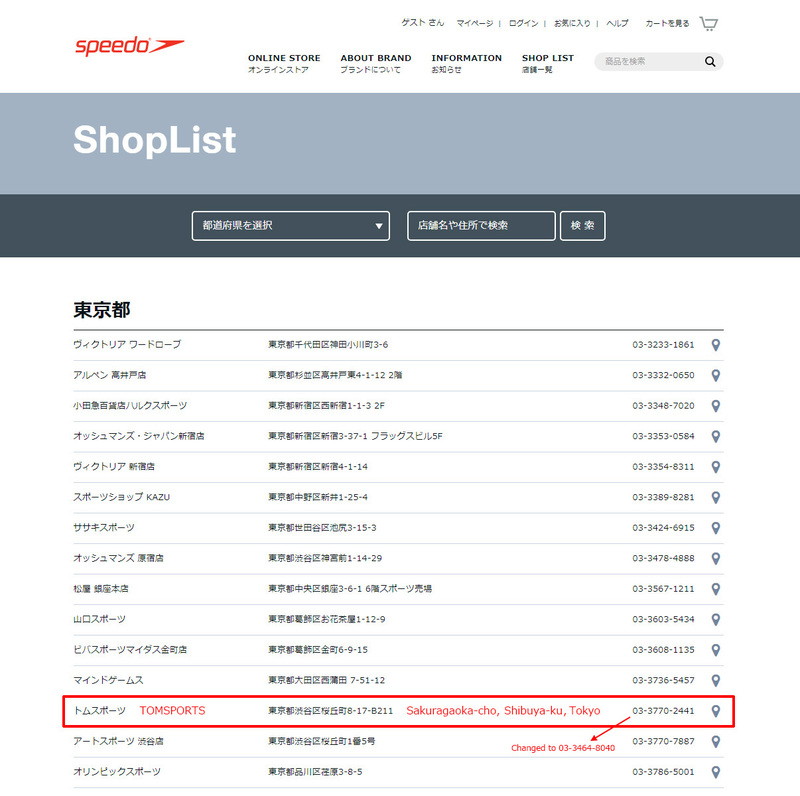 Payment Method : Paypal | Shipping Method : EMS | Shipping Cost is 2,000 JPY for all countries. 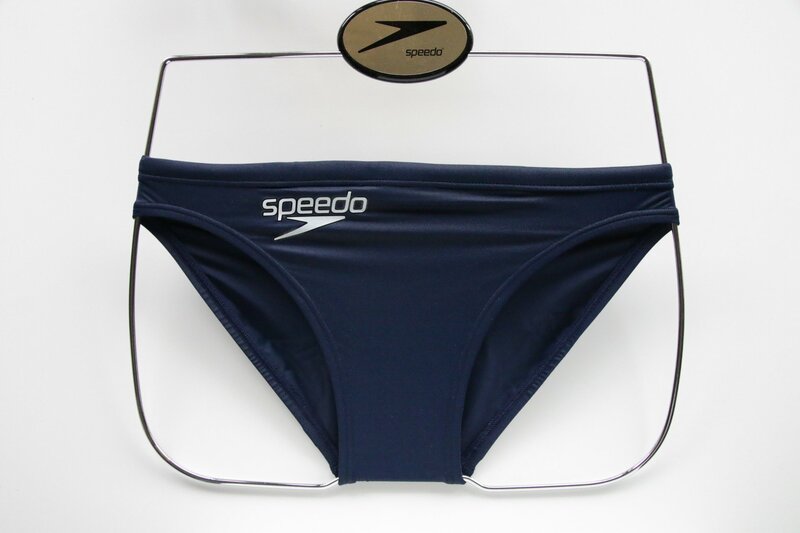 | The order will be shipped within 5 business days.